Featuring its special incorporated diplexer for UHF and VHF reliability, this antenna is great for metropolitan and suburban area installments challenged with getting signals through hefty vegetation or roofing products in your loft. 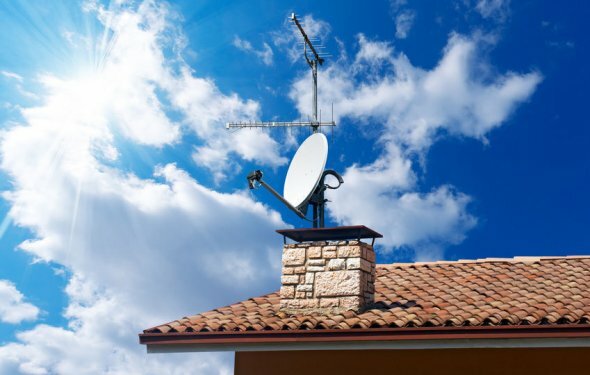 The convertible base allows you to make use of the antenna in 3 various designs; on a tabletop, wall surface mount, or outdoor mount based upon specific preferences and reception. The Element has the best performance within the log-periodic antenna variety for VHF and UHF reception. Assembles in mins with 32 foldout & lock-in elements. Is sold with a 30" J-mount mast and installing equipment.